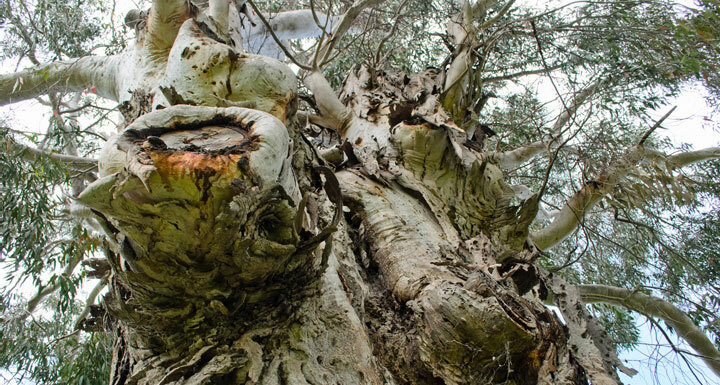 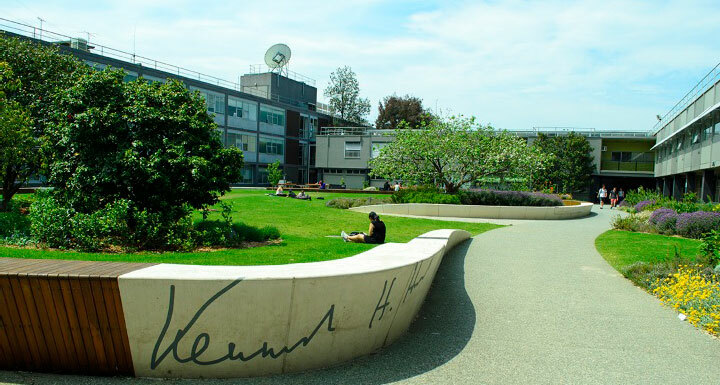 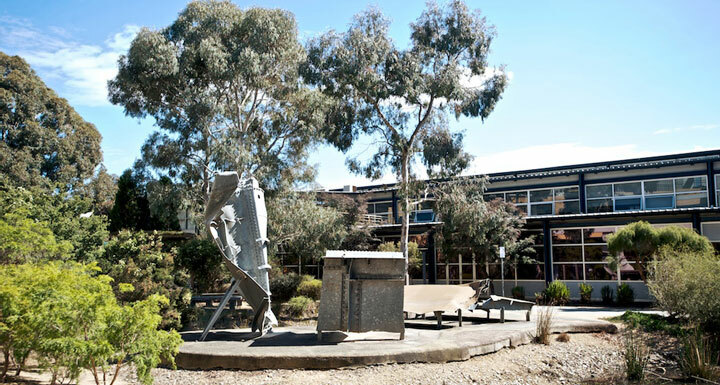 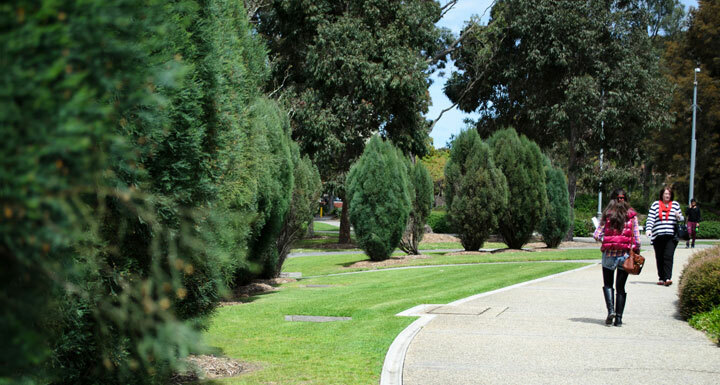 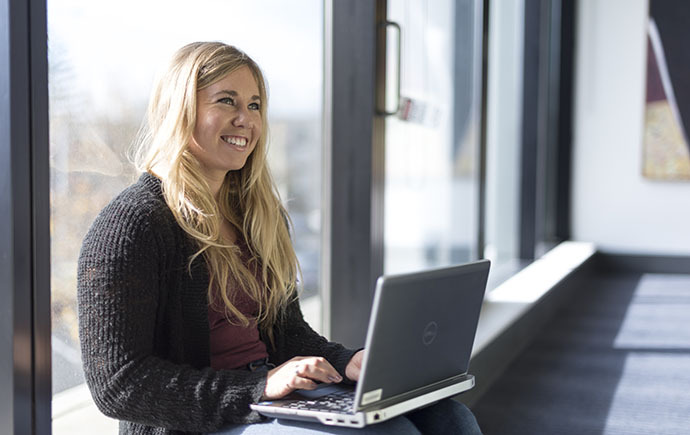 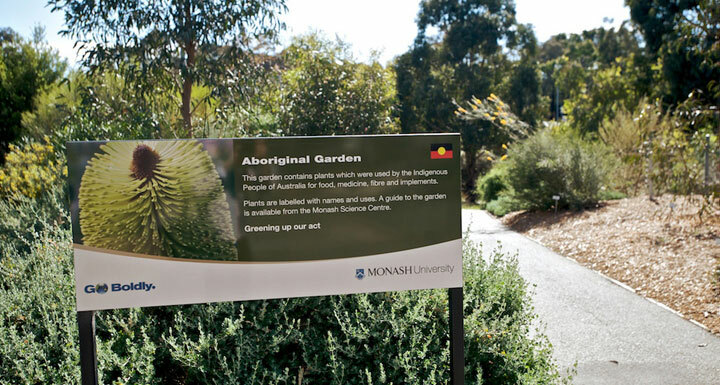 Monash University wants to be a world leader in sustainability and design of its grounds. 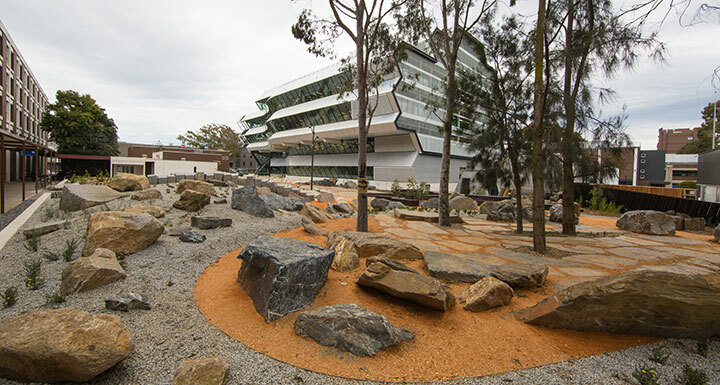 The Clayton Campus is a fine example of campus design and planning in Australia. 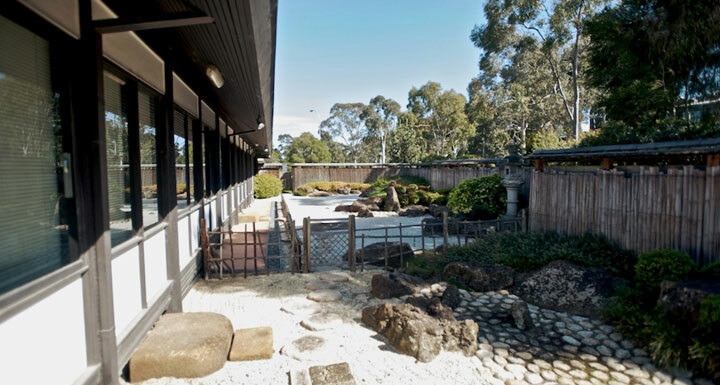 Fifty years ago, the Clayton site was a series of grassed paddocks with a few shelter belts and housed a facility for epilepsy sufferers. 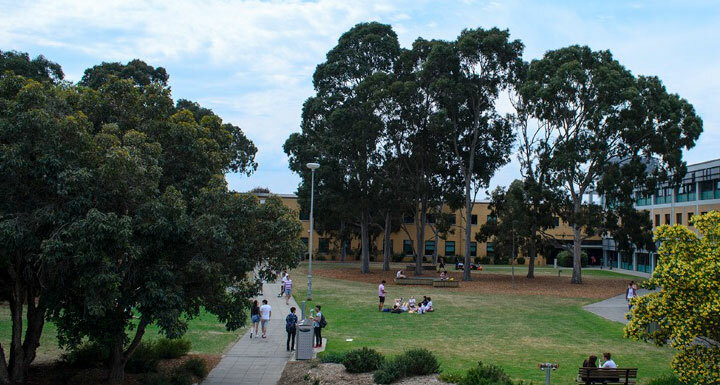 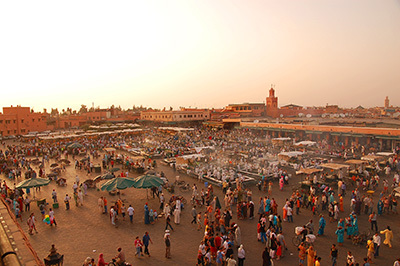 It is now a bustling campus with a wonderful vista of native trees and shrubs that few public, open spaces can match. 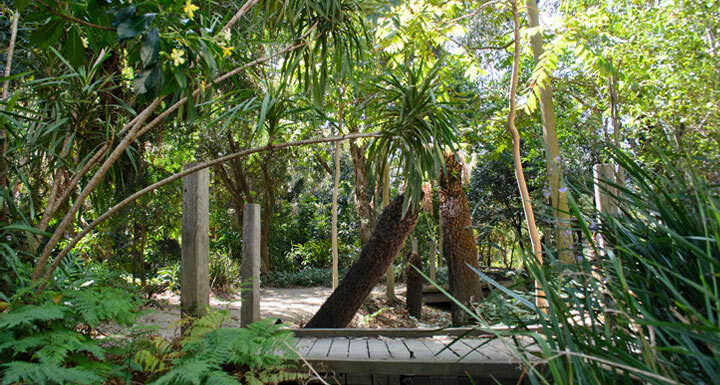 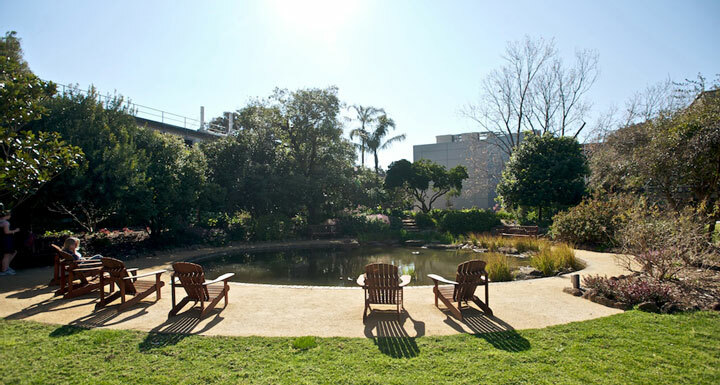 We have been listed as an Australian Significant Landscape by the Australian Institute of Landscape Architects.